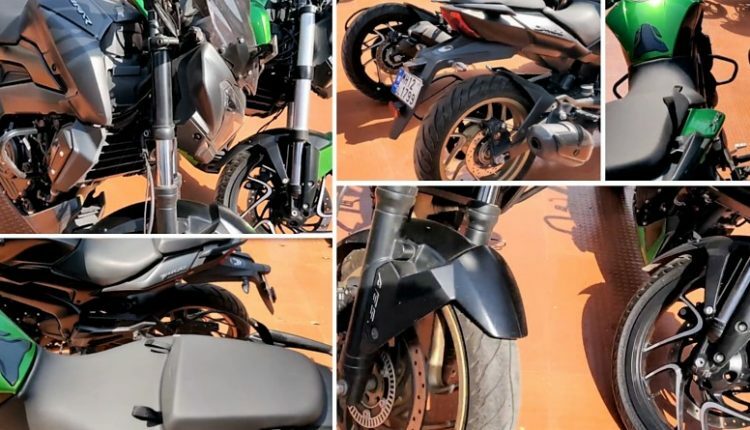 New Bajaj Dominar vs Old Bajaj Dominar (Video Comparison): 2019 Bajaj Dominar 400 is a revolution for those who require the most premium available components and cannot afford a single rupee getting wasted on things irrelevant to pure motorcycling pleasure. The 2018 Dominar was a benchmark for its time and thus, getting the updated version will only raise the goosebumps once the throttle is twisted hard. Comparison among both the models show how the 2019 variant has grown over time, using better technology and parts to manage the 40 HP output. 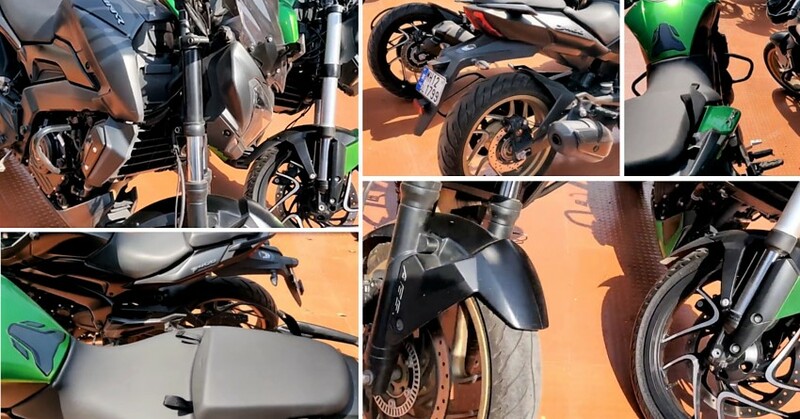 The radiator is now more effective with bigger size and front flaunts the USD forks with pride on the 2019 variant. The exhaust has two exits on the new model while alloy wheels are back into the chrome-black finish than the golden ones on the 2018 variant. The seats have straps to tie luggage on the rear seat. The monoshock setting has been revised, along with the seat cushioning on the 2019 variant. Both things improve the overall comfort level of the rider. The rearview mirror design is another upgrade that seems practical for riders with extensive highway usage. The powerful DOHC engine takes the overall output up by 5 HP, which is definitely a big number considering the 35 HP peak power on the 2018 variant of Bajaj Dominar.